As thrilling as shopping can be, Black Friday is one of those days that can be an overwhelming experience. You have a belly full of Thanksgiving food that hasn’t fully digested, possibly coming out of a food coma, and now your anxiety is skyrocketing because you want to knock off all your holiday shopping in one go and call it a night for the rest of the year. You know that waiting in long lines combating your way through hundreds of other cranky, food-filled people will be an utter nightmare. But did you know that you can get the same (or even better) brick and mortar deals from your own computer/smartphone? With sites like dubli.com, you can get all your shopping done without even leaving the house. And it gets even better with Cash Back, so check these 5 tips on how to bang out Black Friday 2017 like a pro. Starting early November, many of your favorite stores will give you a sneak peek of their Black Friday deals. Keep your eyes peeled for the promotions that suit you best. 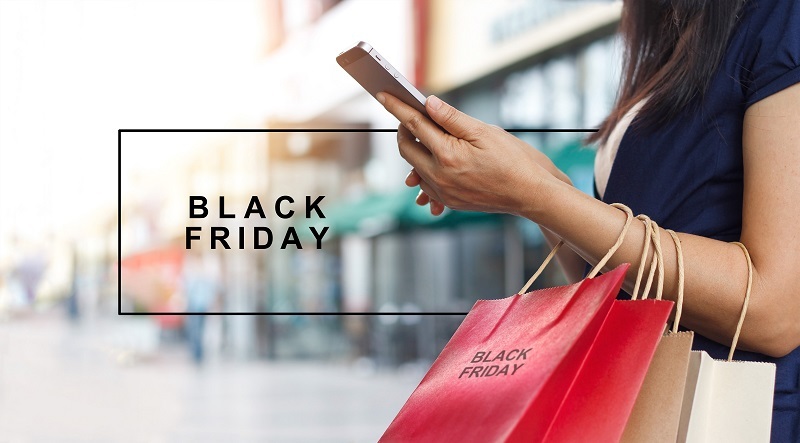 If you fancy a pair of shoes from Neiman Marcus, see if they will have specials that you can utilize on Black Friday so that you can continue ticking off your shopping list demands with the satisfaction of stacking deals with Cash Back. Luckily, Dubli.com is a one-stop-shop that features all of your favorite electronic stores where you can just click from store to store to check out what they offer for your desired television set. PLUS, you will earn Cash Back on your purchase so you can continue roaming through dubli.com guilt-free. It’s easy to get carried away when shopping online. Adding things to a virtual cart doesn’t seem as lethal as a physical piled-up one. But to avoid sticker shock, examine all your items before purchase. Make a list of your holiday shopping needs, and be sure those items are in your cart to purchase. Then if you feel you have some wiggle room in your budget, add your shopping wants. Dubli makes impulse buying bearable with all the stacked up savings and Cash Back, so no need to worry if you get a little carried away. Check out other do’s and don’ts to become an online shopping expert. With the rush of Black Friday Sales, and most likely – impulse buying (see tip 3), you will probably purchase something you don’t need and will have to send back to the land of unwanted things. That’s why keeping track of your receipts come in handy. Most (if not all) places will not accept a return without the receipt. 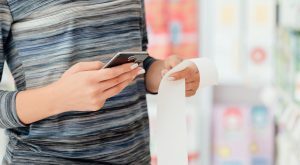 Dubli.com conveniently stores your transactions on the Dashboard where you can keep track of shopping trips and the Cash Back coming your way. Still worried you can’t tackle online shopping? Check these online shopping tips to ease your mind. Get social with the stores whose sales you wish to take advantage of on Black Friday. Follow them on Twitter, Facebook, Instagram, whichever platform you frequent most. That sneak peek we discussed in Tip #1 will most likely be displayed on the retailer’s social pages, so stay connected and see what they have in store for you. Get all of the best Black Friday deals on dubli.com, the one-stop site for all your shopping needs and desires. Save big this holiday season on numerous deals and receive Cash Back on your purchases. Join the VIP Lounge and receive extra VIP Cash Back and member-only deals. Get ready for the season to be jolly with great savings that will have you merry all year long.